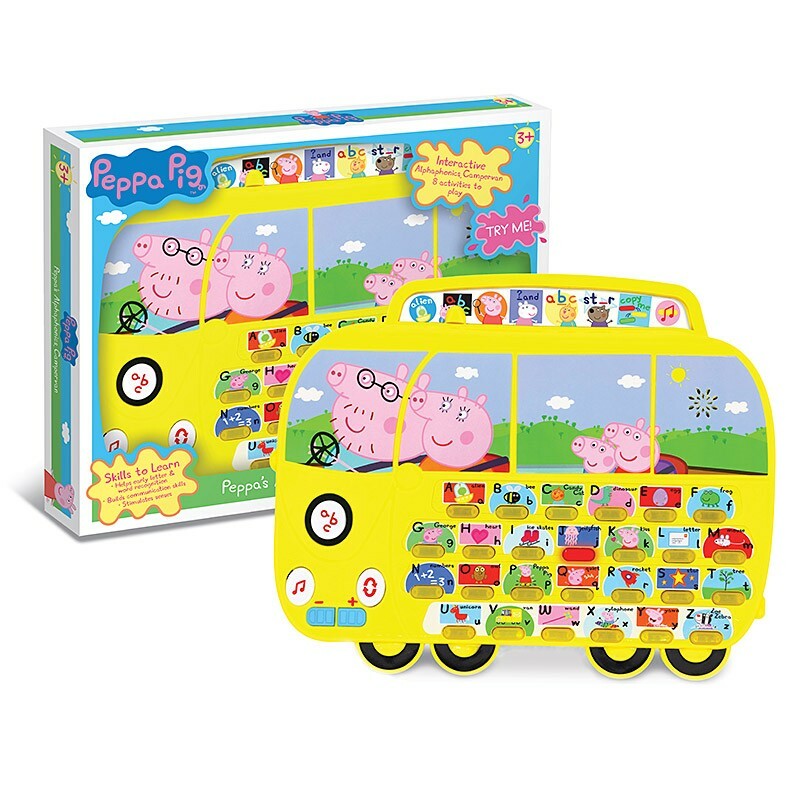 The Alphaphonics Campervan features all sorts of great games to help with learning letters and words. 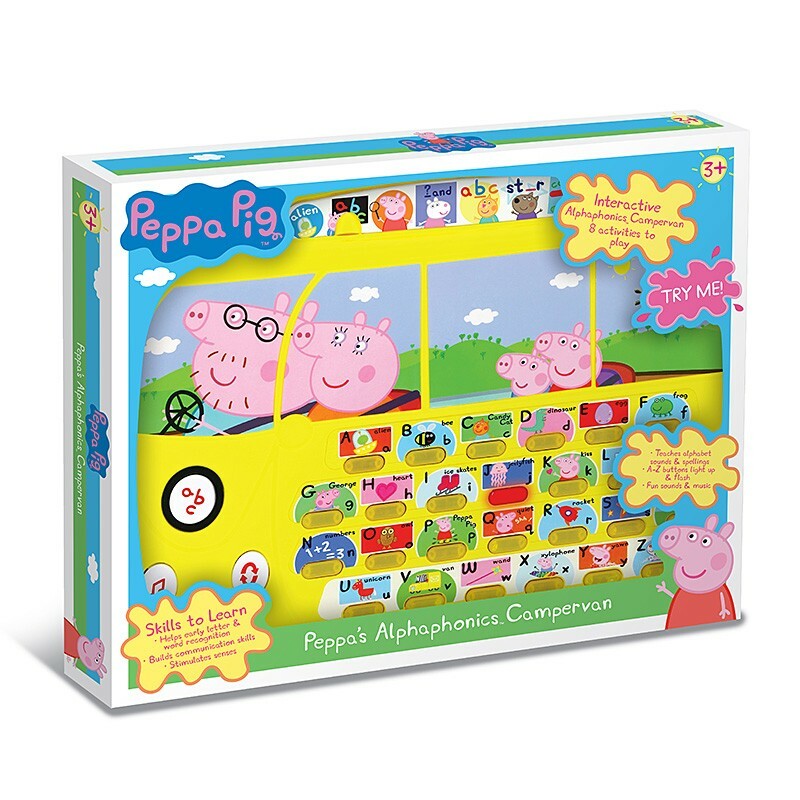 Move the slider across the top to select from eight spelling games - find the missing letter, choose the word that begins with a letter, or repeat what Peppa says, there are a variety of fun ways to learn. 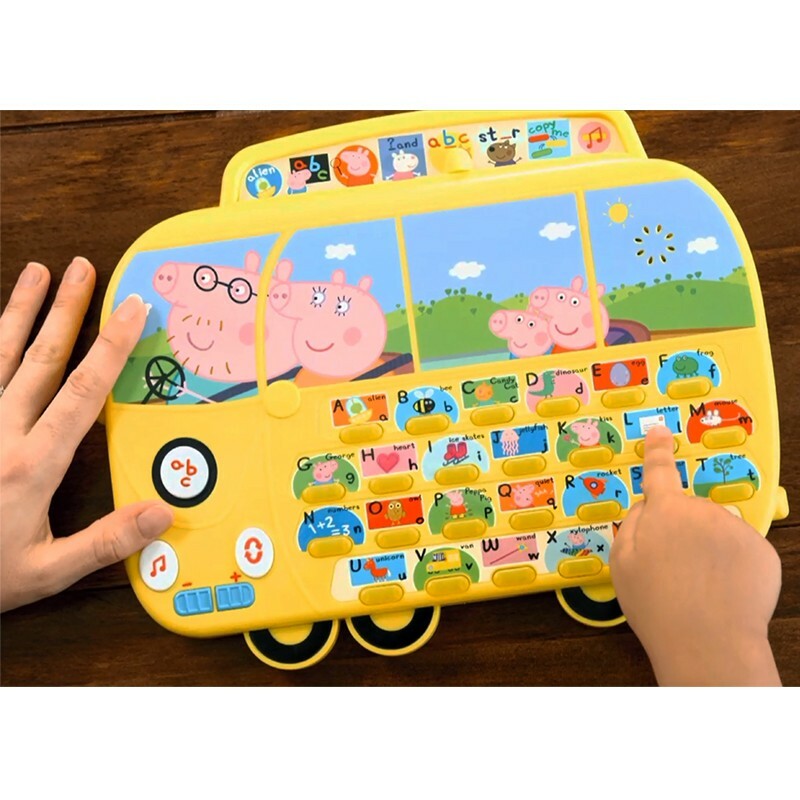 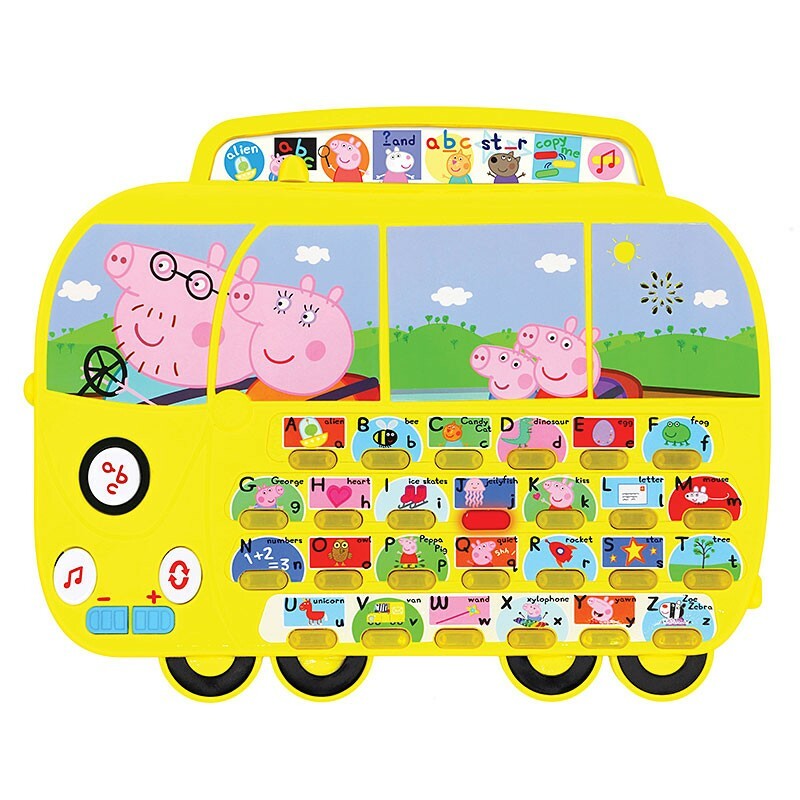 With easy-to-press light-up keys and melodies, the Alphaphonics Campervan is sure to excite and inspire little ones to learn. 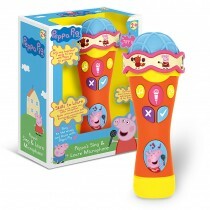 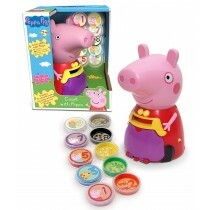 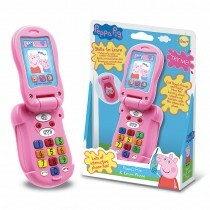 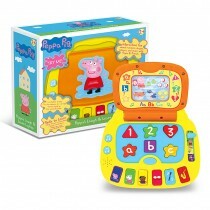 Join Peppa for 8 fun-filled spelling and word games. 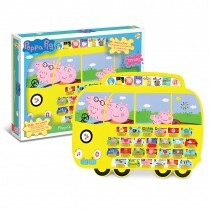 Chunky campervan design featuring the real voice of Peppa. 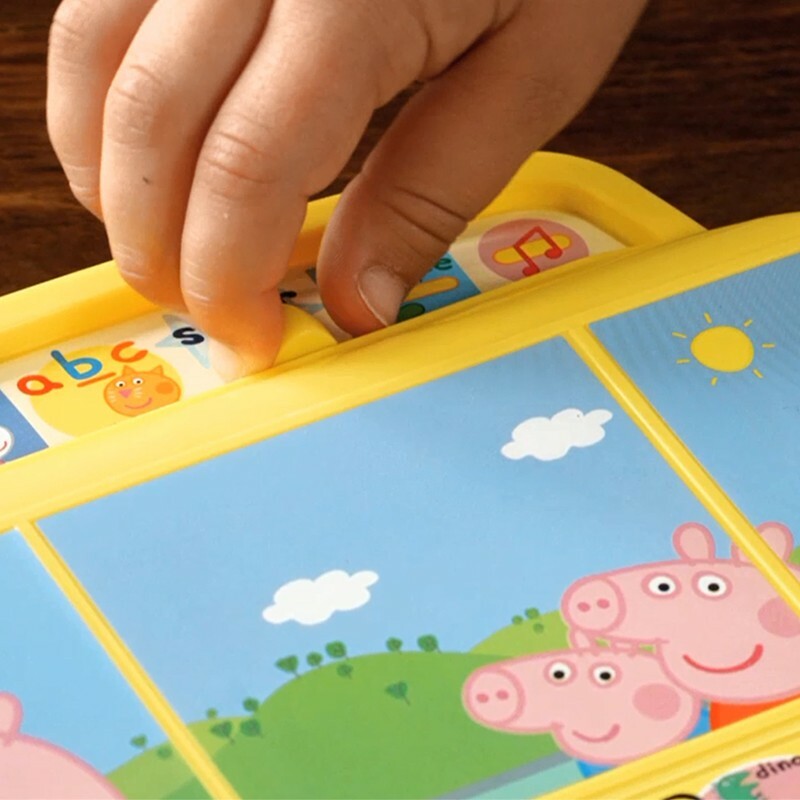 Easy to use slider and ligt-up keys to select different games. 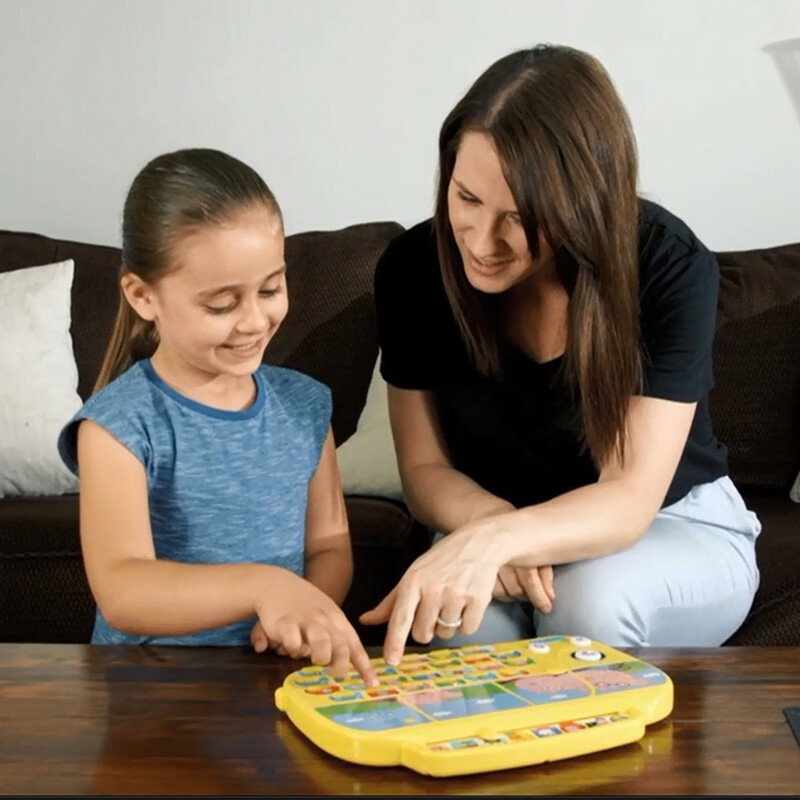 Play 'Find the missing letter', 'Which word starts with the letter…?' 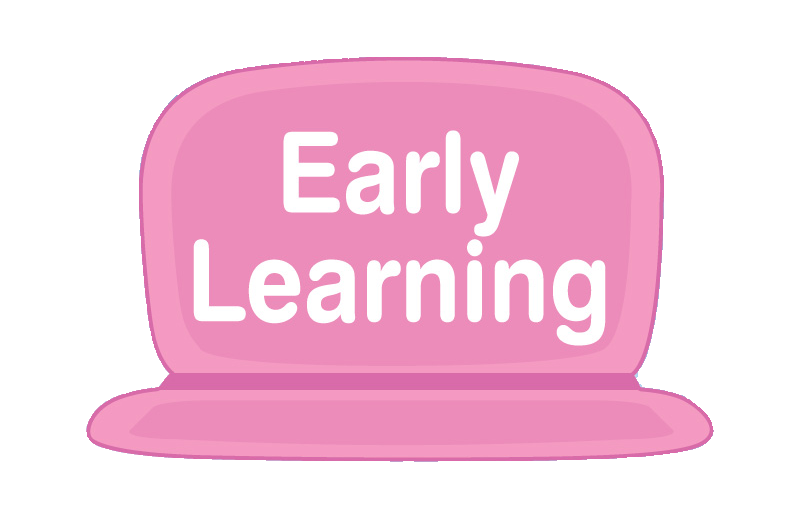 and other learning games.